You’ve probably already seen some of the insane GoPro footage of Fasthouse’s Sean Collier nabbing the holeshot during the Two-Stroke Championships at Glen Helen Raceway in San Bernardino, California, aboard his fire-breathing C4MX-tuned KX500, but that was just the tip of the proverbial iceberg. The day that none of us here at Fasthouse will soon forget was one filled with ups, downs, and good times. And we documented all of it. Without divulging too much of the goods, let us just say, you won’t want to miss this video. Sit back, relax, crack open a cold 805 beer—or whatever your preferred beverage is—and enjoy. 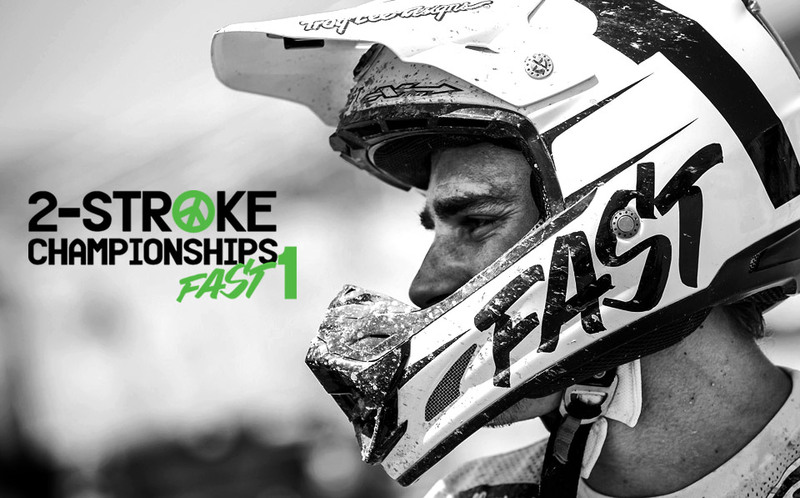 Click here to watch the full-length Two-Stroke Championship video!